Tesla Model 3 Interior, Sat Nav, Dashboard | What Car? 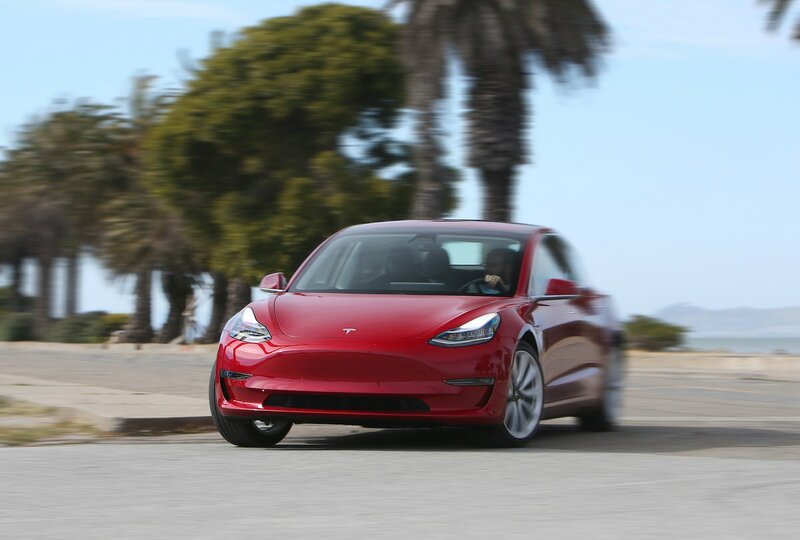 One of the biggest draws of the Model 3 is how much tech it comes with. Its ‘Autopilot’ self-steering and adaptive cruise control system works really well on the motorway, by automatically keeping you a set distance from the car in front and in the centre of your lane. 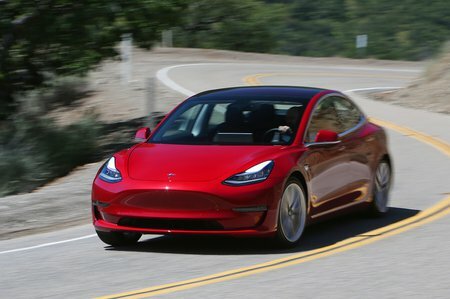 The Model 3 can even perform lane changes: just flick the indicator stalk and an array of cameras gives the all clear before you’re robotically steered across. 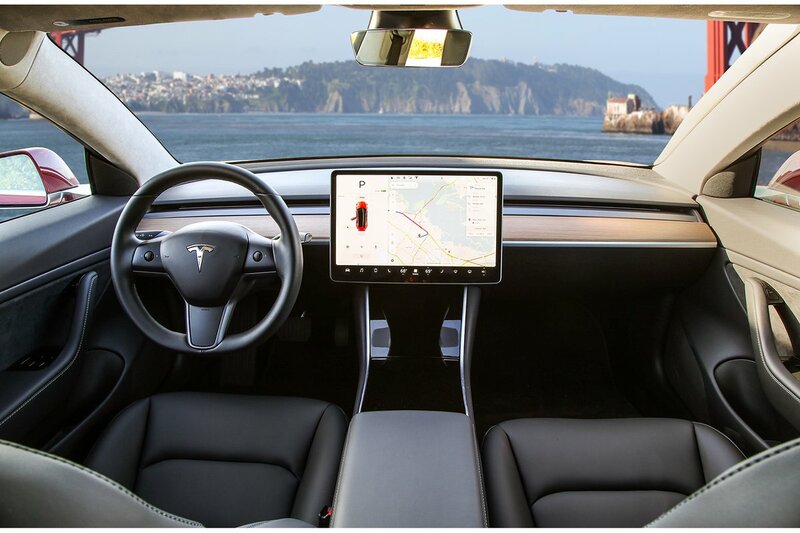 You get essentially the same touchscreen infotainment system that features in Tesla’s larger models – although the screen is slightly smaller (15in) and it’s in landscape rather than the portrait orientation that other Tesla models employ. The operating system is pretty simple to get your head around, even if there are quite a few small icons that can be distracting to accurately prod when you’re driving. Keeping the dashboard as minimalist as a Scandanavian studio apartment, everything from the wipers to the headlights is operated using that same central touchscreen. Even the speedo is displayed on the screen, where its position on the left hand edge means you only have to turn your head a little to read it. Meanwhile, although build quality isn’t likely to worry the likes of Audi, it’s definitely the best we’ve seen yet from the US brand. The driving position is mostly excellent, thanks to plenty of seat and steering wheel adjustment (the latter performed via the touchscreen). Our only criticism is that the seat doesn’t offer a great deal of lower back support – even with the adjustable lumbar support in its most extreme setting.